Can you believe it’s almost 2017? To be completely honest, 2016 wasn’t the best year for me. Really the end of 2015 through 2016. Although I feel extremely blessed because I know that it could always be worse. I am, however, looking forward to 2017. I’m making some changes in the coming year that I hope will be positive and have us looking back at 2016 and laugh. Anyway, I’m optimistic about 2017. I also know that after spending so much money through the holidays, a giveaway is a nice way to start off a new year! 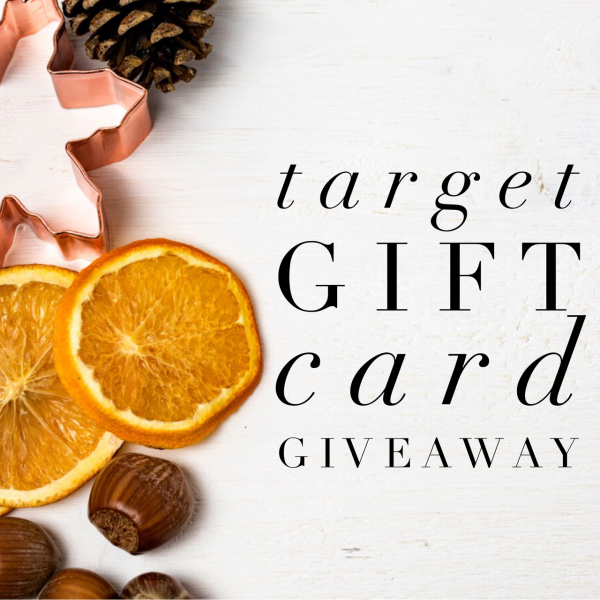 I’m thrilled to join some of my fellow bloggers in bringing you a chance to win a $200 Target gift card. I enter to win your $200 target gift card hope I win I would buy clothes,shoes,toys and school supplies.